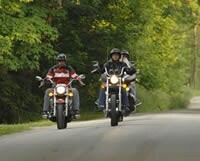 When the Polaris Rush was released in 2010 it was certainly weird looking and 600cc owners were not impressed. It’s “sled bum” looked cumbersome, high maintenance, power robbing, and snow/slush collecting, all while not having storage and a very low bumper that could make it hard on your back if you got it stuck. My thoughts were that the rear suspension wouldn’t last for more than a few model years. Well, I was wrong. 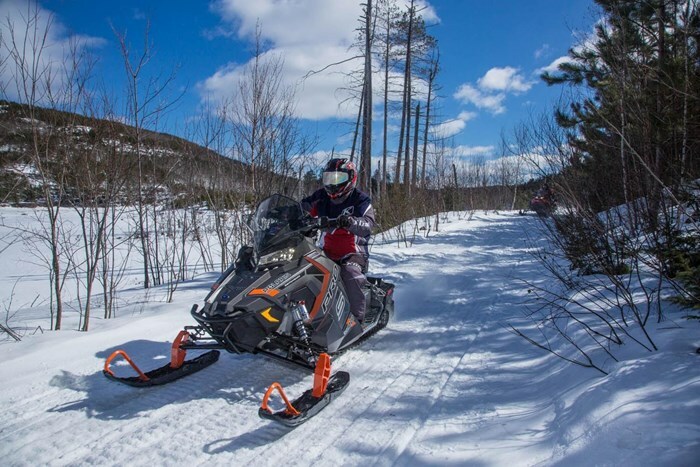 Having the opportunity to ride a 2011 Rush Pro R 800 in Northeastern Ontario with Snowmobiler Television, and Snow Goer Canada for the OFSC Volunteer Family of the Year—Rob & Tracy Roth of Smart Club, was an eye opener to say the least. And what a heart swelling trip that was too by the way, with special thanks to Lisa Ernst! My advice: never knock a sled model until you try it! As a retired Snocrosser, I was blown away by the agility, how light it felt, and how I could jump and throw it around. And here I thought it was a tame, baby boomer, sit-down-and-relax-sled. If anything, I thought that my mentors like Dave Meyer might find it too twitchy & tippy. Now fast forward to the AXYS era! 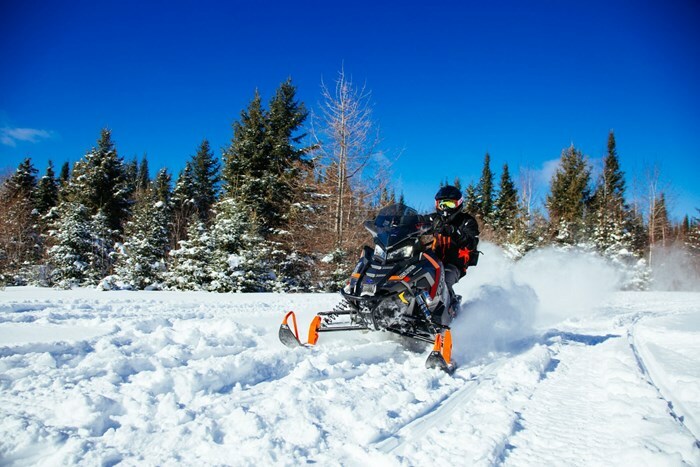 The front end has been developed by some of the most demanding sledders (think Chris Burandt and Keith Curtis) in some of the toughest mountain conditions available. So, you’d think that front end wouldn’t be good for corners on flat groomed trails…not so! The AXYS corners very flat providing amazing confidence, yet still feels light and nimble. Staying on my side of the trail is easy (please remember the imaginary yellow line in the middle ladies and gentleman), with no feel of under- or over-steer at all. And it has the innate ability to move left & right without braking while cornering, which is rare in my opinion. 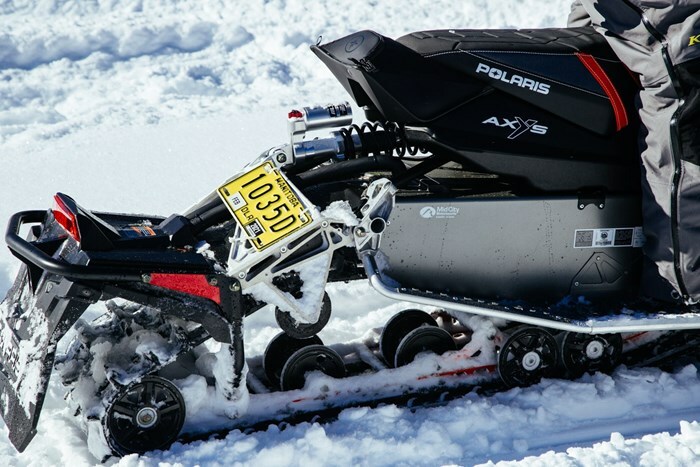 The Polaris 600 engine has been amazing since the XC era. And the improvements and addition of Clean-Fire injectors have been great even though there have been a few “misses” over the years. Make note that adding direct fuel injectors/ignition/computer/sensor combos to high revving 2-strokes was not simple for anyone, and it’s happened quickly and successfully, thank goodness. The 800, ohhh the 800! Well for 2017, the newest HO version has entered the Trail category after being beat on in the Mountains. Yes, this 800 is smooth, linear, and finally seamless. My twitchy thumb can no longer cause a misfire. Will it avoid piston recalls? Let’s face it, sled engines rarely blow up without a little help from our thumbs, extreme weather, poor quality fuel, and our wrenching & mods. My buddy, Claude Aumont and I are torn between the 600 and 800 motor on the trails. 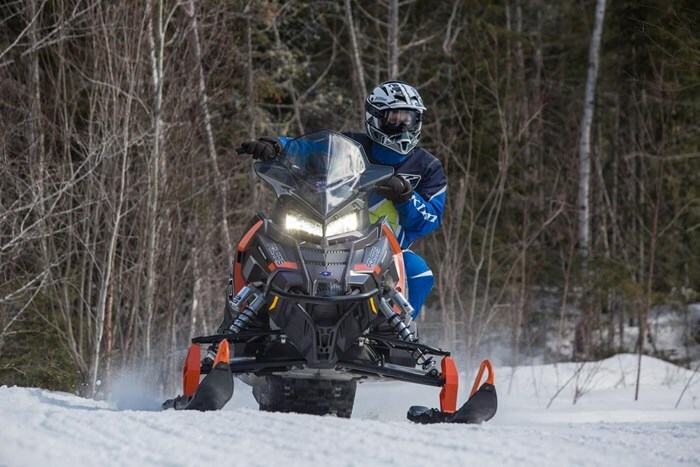 He loves the 800 in this chassis and states it’s the best “all-round package” for this sled. I love it too, but I find the 600 a bit more nimble and exciting. They truly sound different, so it could just be my perception. My brain tells me that the 600 spools up quicker, sounds like it’s revving higher and it’s always ready to accelerate to the next corner in the tighter trails and bumps that I love so much. The 800 pulls hard and has that low-end grunt/torque sound that we all love. It makes me wonder if my opinion would change if I was respectfully out in no man’s land with an MBRP can on it! 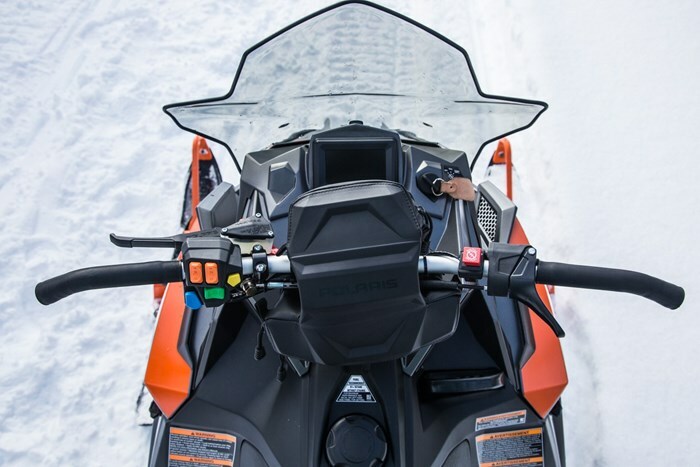 Looking at the rear suspension arm and bumper on these sleds makes me think that when compared to a traditional tunnel, it’s not going to be as good off trail. So far I’ve been proven wrong. 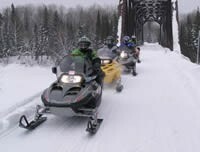 Some of the “media” rides we do include introducing novices to the amazing sport of snowmobiling. We often need to create safe areas off-trail for them to turn around, but newbies can’t always turn confidently in those areas and they get into the pow. 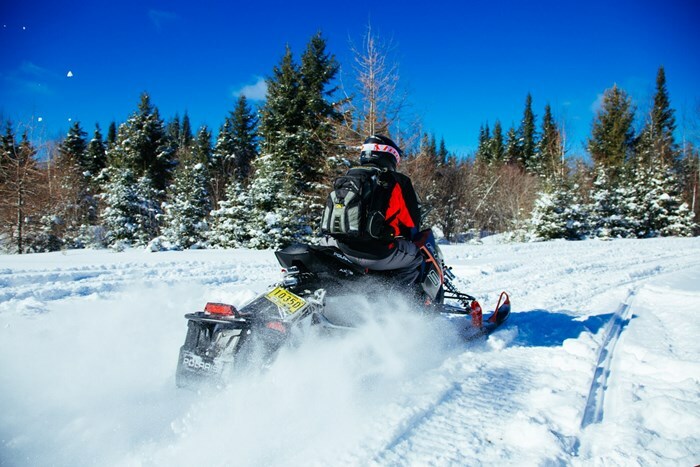 Our Northern Ontario snow conditions were “decent” for much of the 2016/17 season but the ground hasn’t frozen well in many areas making it even easier to get a sled stuck. After a bunch of these rides this winter, I haven’t had to dig or pull these sleds out for myself or anyone else. Hey Katie Erb and Shelby Mahon, what does “cat tails” mean again? Does anyone else have any insight on this topic? The Polaris gauge is beautiful, easy to read, colourful, and has a factory navigation option, wow! My understanding is that navigation is a Snow Check option, am I correct? 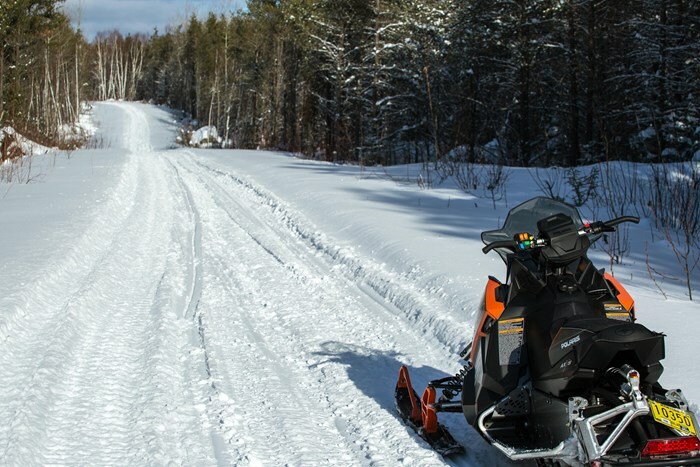 Click here to watch the first in a series of video tutorials Polaris has put out. Although basic looking, the Polaris hand controls are reliable, feel good, and are well placed. The different coloured buttons make differentiation easy. The fact that the reverse doesn’t have a beeper could be considered a safety mistake, but it’s fun and easy to trick your friends if chancing hurting your buddies is your thing. Oh, and no factory tether? Have I mentioned I love wearing a tether so that if the throttle sticks I’m less likely to lose an arm, leg or my face—or even worse, have the sled take off pinned and hurt or kill a bystander? Sorry for the blunt opinion but I hope you all start wearing your tethers and that Polaris starts adding them from the factory. And thanks to Klim for multiple strong options on pants & jackets to clip my tether to. The LED lights look cool, but I haven’t had the chance to ride them at night and learn if they’re more effective than traditional halogen bulbs. And I haven’t passed one after dark to gauge whether my eyes can handle them coming at me. Certainly, automotive LEDs are exceptionally hard on my eyes. Who has some insight on this topic? All in all, I truly love these sleds even though I’m more of an Assault guy. 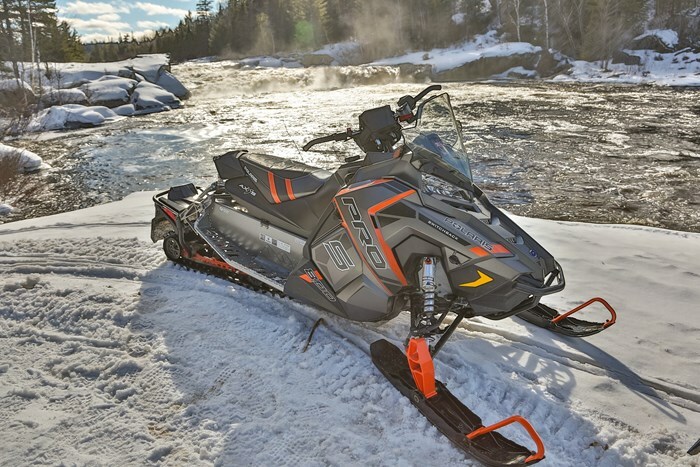 The ride, the handling and the engines are very well balanced and they are truly fun sleds to ride! This is “Random” Ryan Tarrant saying thanks for reading! Check out and like my Facebook Page if you’re interested in more upcoming content, please and thank you!